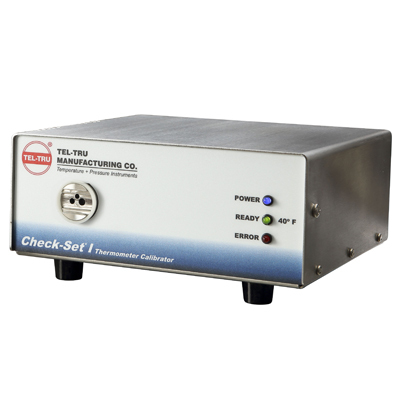 Tel-Tru® type Check-Set thermometer calibrators provide accurate, unambiguous, and cost-effective calibration and accuracy verification for a wide range of thermometers and temperature measurement instruments. 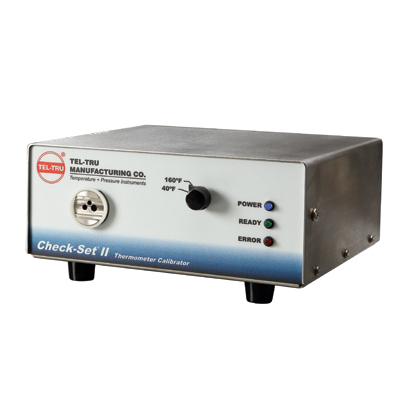 The Check-Set series is the perfect temperature reference device for plant quality assurance, process control, food safety, instrument calibration and service, and FSMA (Food Safety Modernization Act and HACCP (Hazard Analysis Critical Control Points) compliance. 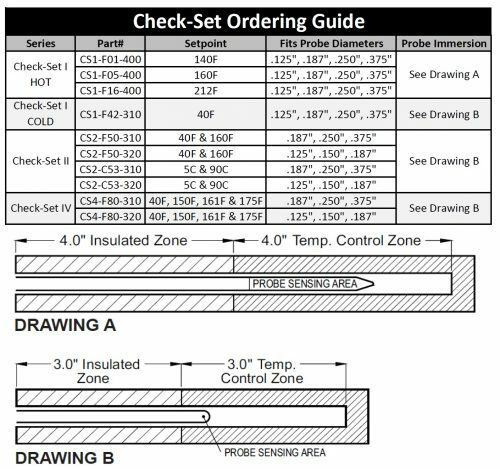 The Check-Set is a quicker, more accurate, and more efficient way to test and calibrate thermometers than that of traditional ice bath methods. 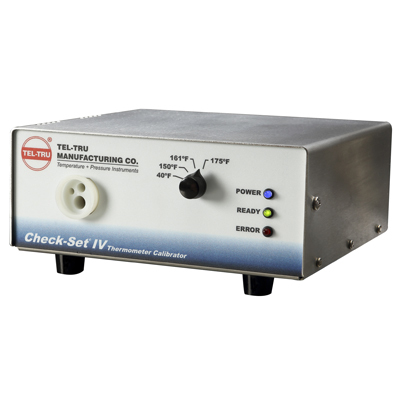 The Tel-Tru® CS, CM, & CL series clip-on pipe thermometers are designed for clipping on to pipes or tubes ¾” to 23⁄8” in diameter. Three different clip sizes include: small, medium, and large. 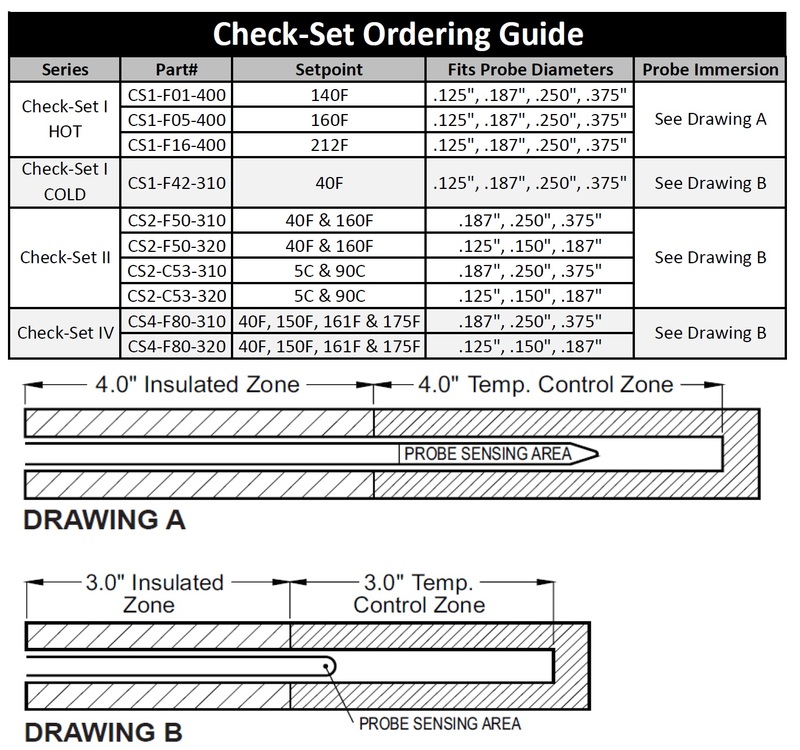 Tel-Tru® series P531 standard differential pressure transducers are designed for end users and OEM’s where ruggedness, high performance, and reliability are required at a competitive price. They are commonly used for hydraulics & pneumatics, laboratory & test, marine & offshore, pumps & compressors, and petrochemical applications. Tel-Tru® Model 30 stainless steel pressure gauges are designed for heavy duty service in process and industrial applications such as chemical, petrochemical, power, food processing and biotechnology. 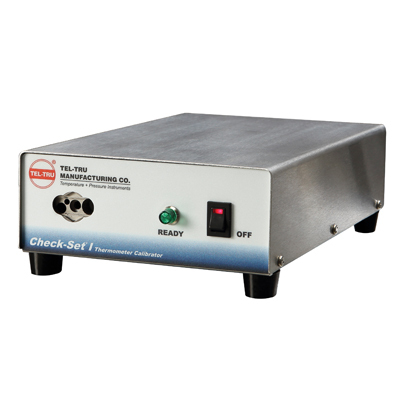 The Tel-Tru® LT-225R series thermometers are used for general purpose testing applications such as laboratory, food, concrete, asphalt, soil, photography, and OEM equipment.